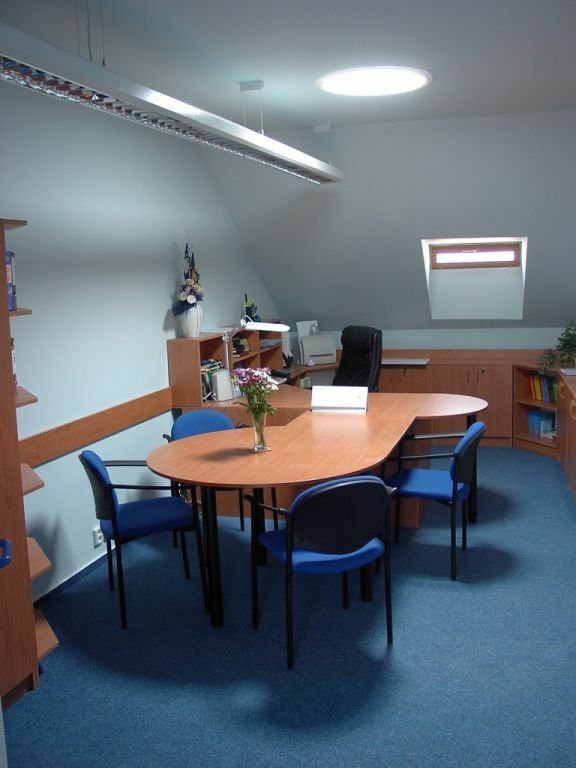 Can we carry out an Office Refurbishment, in a busy work space, without disrupting your team? 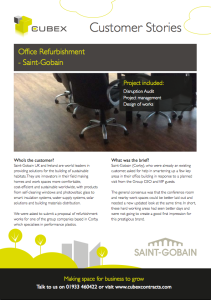 Saint-Gobain UK and Ireland are world leaders and innovators in their field for providing solutions for the building of sustainable habitats. Cubex Contracts were asked to submit a proposal of refurbishment works for one of the group companies based in Corby, which specialises in performance plastics, who needed help in smartening up (and improving the flow of) a few key areas in their office building, in response to a planned visit from the Group CEO and VIP guests. 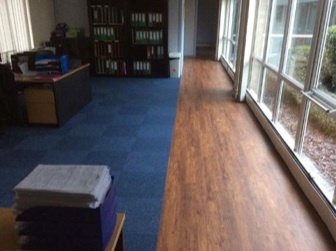 We responded to the brief with a programme of works that included; new flooring for a number of offices, creating a new office space by installing partitioning in a main office area, increasing the conference room area with new partitioning and flooring, and creating new walkway areas and flooring for a main corridor. What preparation was done before the big day? 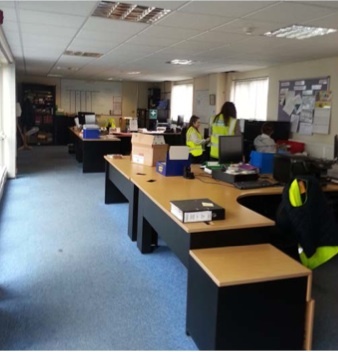 We carried out a Disruption Audit, which helped our customer understand which areas of the work space may be unsuitable for staff to work in and most importantly when. 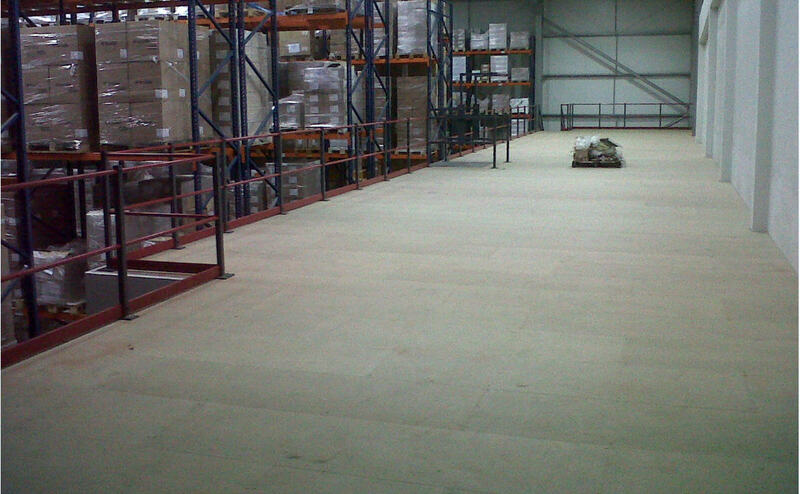 The audit identified specific tasks would need to be done out of hours, such as the screeding of the main corridor floor area. 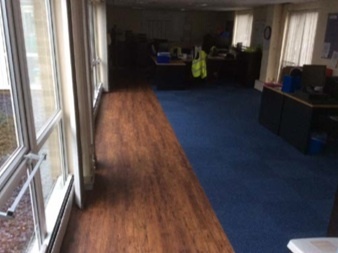 We also sourced all the necessary materials and organised a team of contractors (including a flooring specialist, decorator, partitioners and glazers) to ensure the project progressed smoothly and to schedule. So, in answer to the question…Yes, we can! 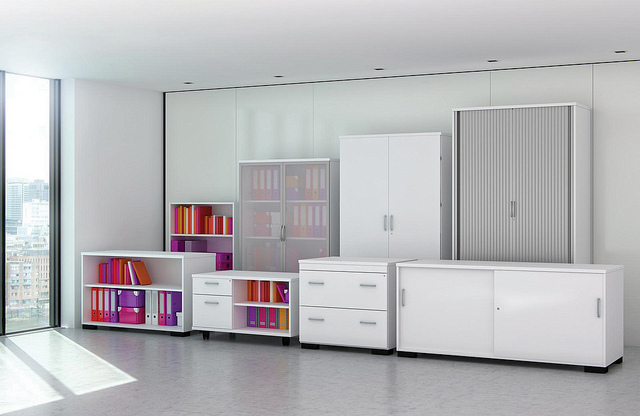 Need your existing space to look better and work harder? 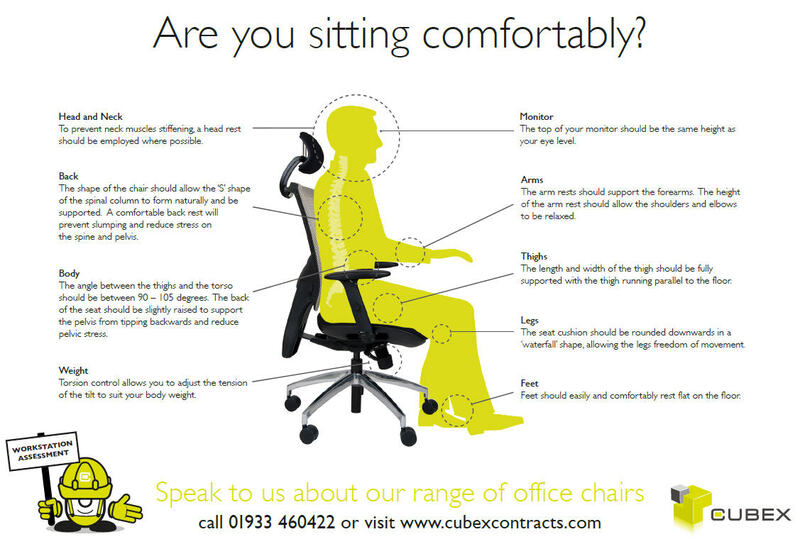 Cubex Contracts are specialists in completing office refurbishments. 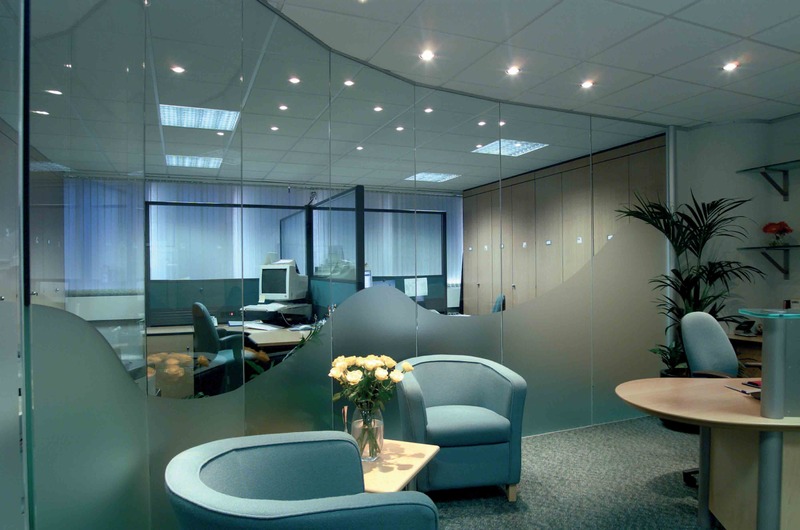 If your existing space is tired and needs updating, and you need a team who will work around the demands of your business, we can help. 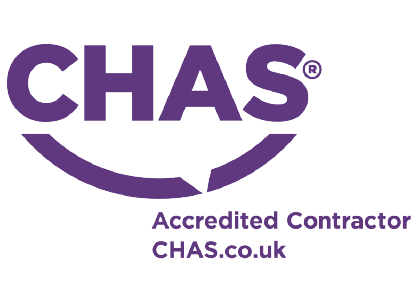 Contact us on 01933 460422 today to discuss your requirements.